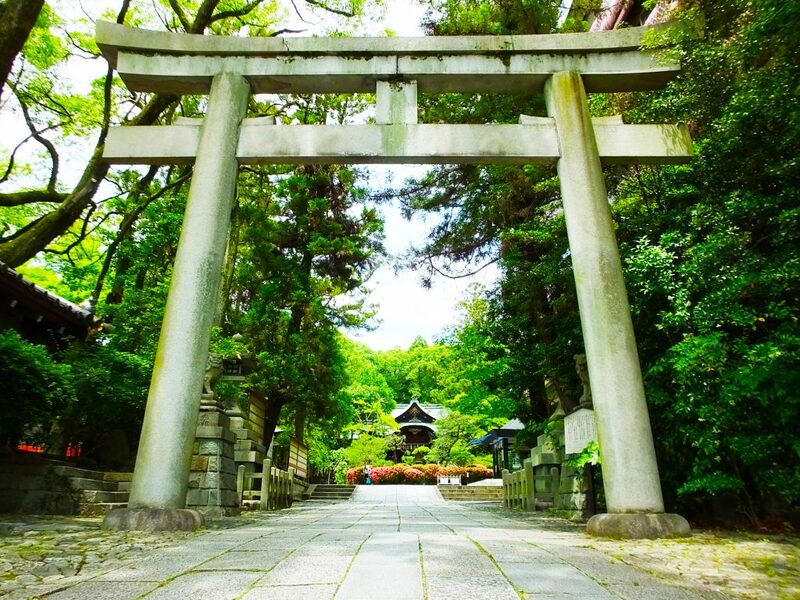 HomeFYJ JournalWhat Do Japanese Think About Religion? What Do Japanese Think About Religion? It is often pointed out that Japanese people look strange because it is difficult to tell what they think about religion. Many Japanese have Christmas parties every year, and these days some people wear their favorite costumes on the day of Halloween. Actually, these events do not have religious meanings to most Japanese. Some people think it is Tokyo Disneyland and Tokyo DisneySea that made Halloween popular in Japan because they have attractive events every year, which has a great effect in Japan. They have Easter events as well, so perhaps more Japanese will celebrate Easter in the future, too. 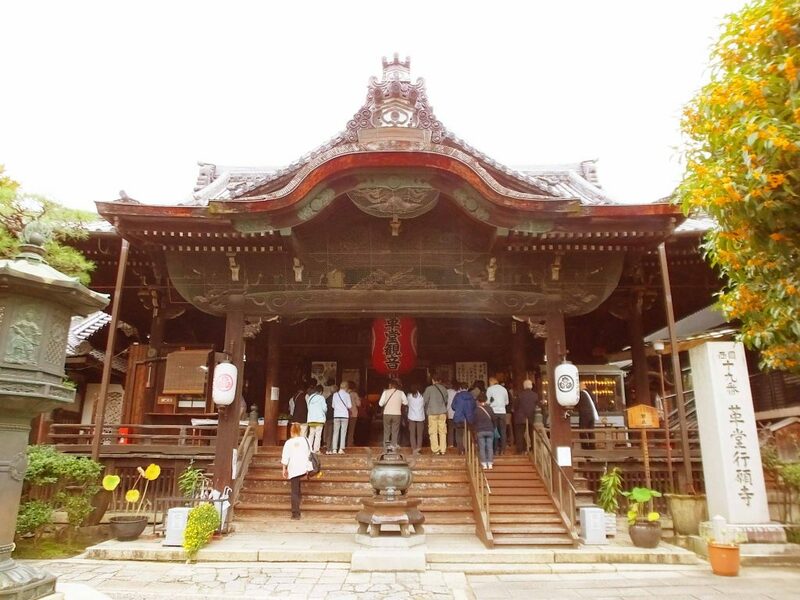 What is more unusual is that Japanese visit Shinto shrines at the beginning of each year, while they visit their graves at Buddhist temples in the summer. In other words, those who worship deities also worship buddhas. I am Japanese, but I thought like this before. “Come to think of it, it doesn’t make sense. Are Japanese strange?” However, I studied history and learned this idea was wrong. In old days, Japanese people did not distinguish between deities and buddhas, as well as shrines and temples. They only vaguely worshipped something absolute, powerful and sacred, including force of nature, deities in myths and extremely great people in history. People just went to sacred places to pray that were not called like “shrine” or “temple.” Praying was the most important thing, so people did not care about the place and object of worship. However, in the first year of the Meiji Period (1868), the new Meiji government ordered people to separate deities from buddhas, and also shrines from temples. This is why Japanese look as if they were in two types of religion now. It may be difficult even for Japanese people to comprehend Japanese religion today, but all I want to tell is that many Japanese believe the existence of spirits of their ancestors and the dead, and respect them a lot. After people pass away, they are called hotoke that means “buddhas” though they are not thought as buddhas exactly. Even after a funeral, Buddhist memorial services are held many times (usually once in 2 to 6 years), and the family and relatives gather on each occasion. The only thing I feel a little strange now is that I will be a hotoke someday.